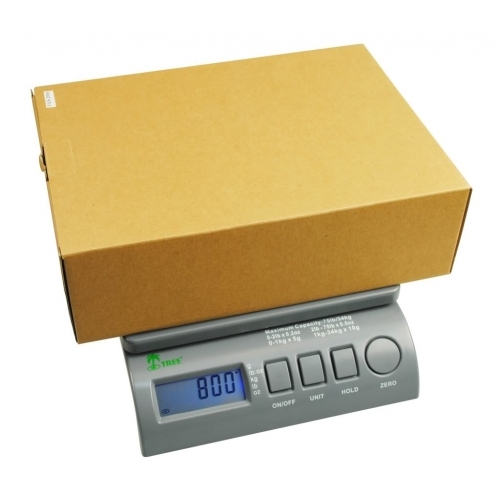 Tree SPS-35 Digital Postal Shipping Scale 35lb x 0.2oz is a great little postal scale that can weigh anything from as small as 0.1oz letter mail up to large packages weighing 35lbs. 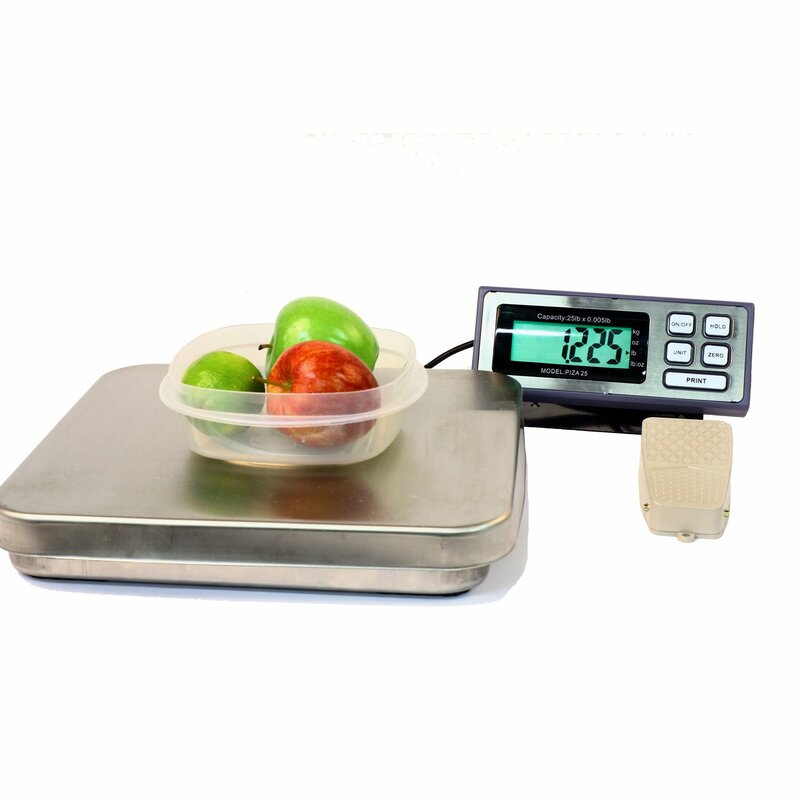 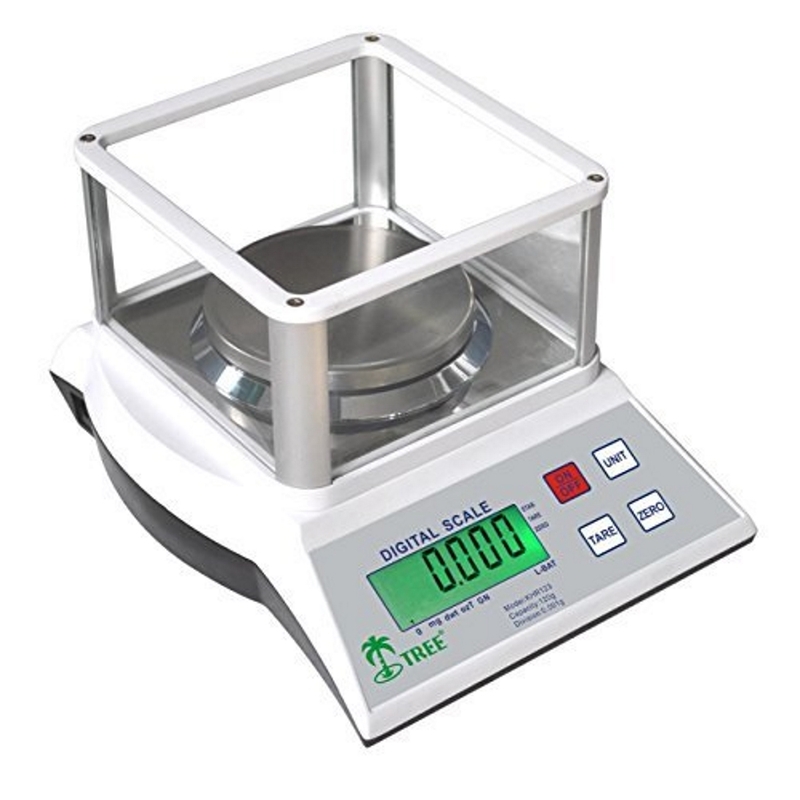 This scale has five weighing modes pounds, ounces, lb:oz, kilograms and grams. 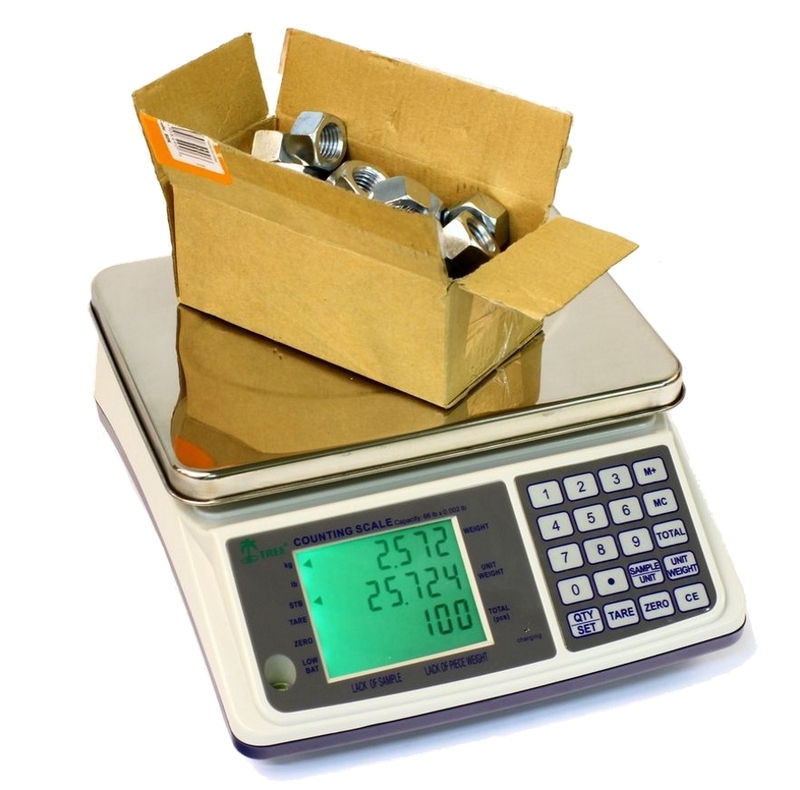 The auto hold feature makes weighing large boxes a synch.. the scale will beep once steady, remove the box and see the displayed weight. 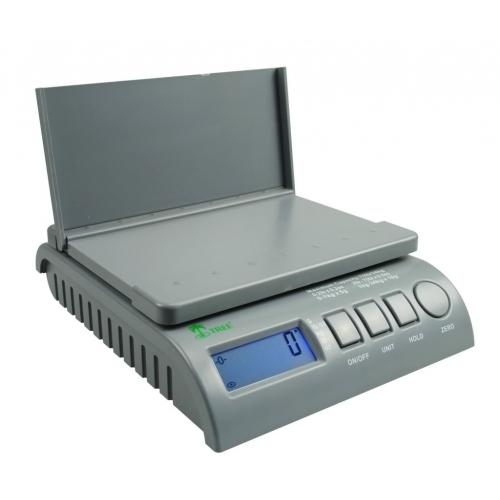 AC Power option, large platform, bright LCD display, zero / tare function and easy calibration make the Tree SPS-35 the best choice for your small to medium sized postal needs. 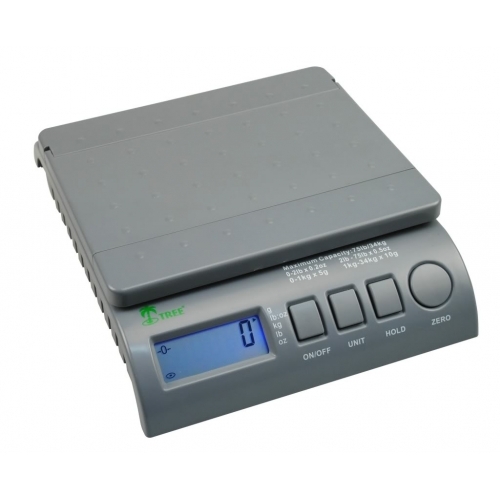 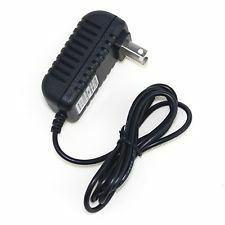 Scale Size 10.5" x 8.7" x 2.7"
Platform Size 8.7" x 7.1"